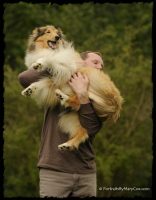 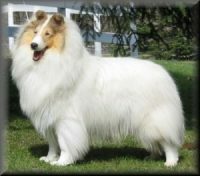 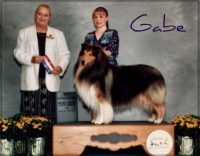 Here at Beatrice Collies, we have over 30 years of experience raising, showing, and loving these beautiful dogs. 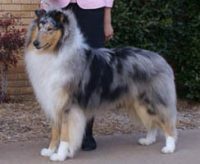 We breed for health, temperament, and AKC standard. 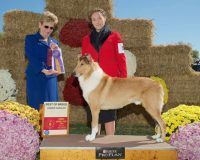 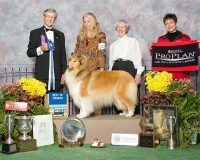 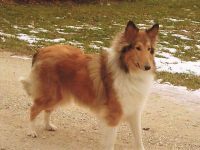 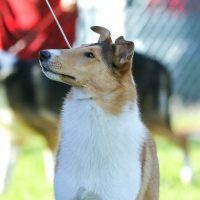 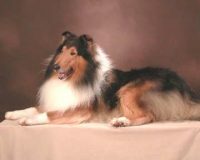 The bloodlines of our collies have generations of champions. 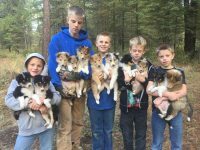 The puppies will have all shots, worming, eye checks, health and genetic guarantee. 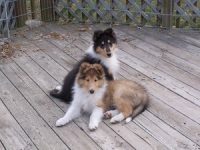 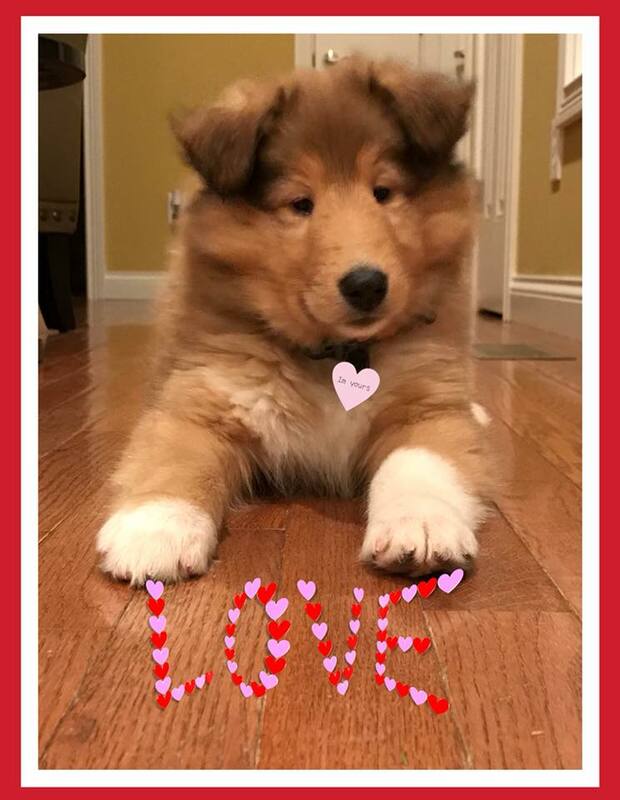 We love our collie puppies, play with them, and prepare them to go to their new forever families. 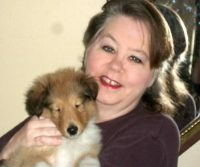 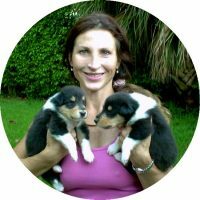 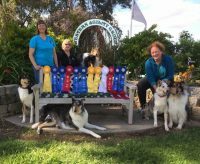 We are just a family who loves their collie dogs and would like to share the joy they bring us, with you.